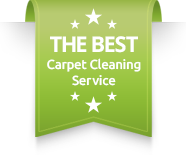 Next day carpet cleaning pet stains in Newport Beach, California. 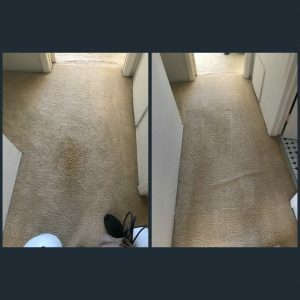 We were called later on in the after noon yesterday for a carpet cleaning service needed in Newport Beach for the next day. Then, while getting to understand more of what service exactly is needed, the customer said pet stain removal. So, we asked more details about the nature of the pet stains in order to get a more thorough understanding. The customer replied that the dog (an old dog) had a diarrhea accident in a couple of areas. We of course replied, “no problem, we will be there tomorrow morning”.Having years of experience with pet diarrhea on a carpet, we immediately requestes the customer to not apply any of their own products on the stains. We requested for the pet stains to be left alone and wait for us to arrive the next day. The main reason for that is that once the pet stain reacts with the wrong product, it would be impossible to remove then after. 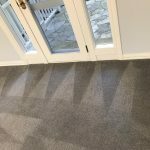 We are called for carpet cleaning pet stains in Newport Beach, California, more often than you’d think. For us it seems that the majority of homes we visit have pets. Whether it is a cat or a dog, or maybe both, but most houses have pets. Therefore, in most houses you can find pet stains, whether its urine, throw up of diarrea. 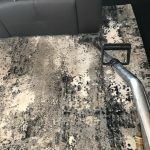 So, the most important thing we would like to share with you is the risk of cleaning pet stains yourself.In order to correctly approach your pet stains, a professional carpet cleaner should attend the incident. Calling in for an expert would increase the odds of removing the pet stain off your carpet and remove the bad odor caused by the bacteria. 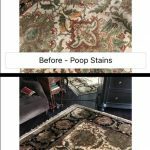 For more information about our carpet cleaning pet stains in Newport Beach, California, reach out to Dr. 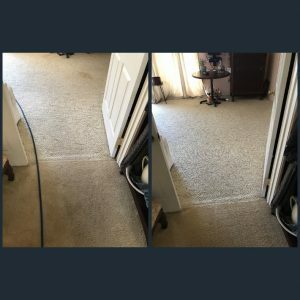 Carpet Newport Beach today.Check out our great results at the carpet cleaning pet stains in Newport Beach, California job.